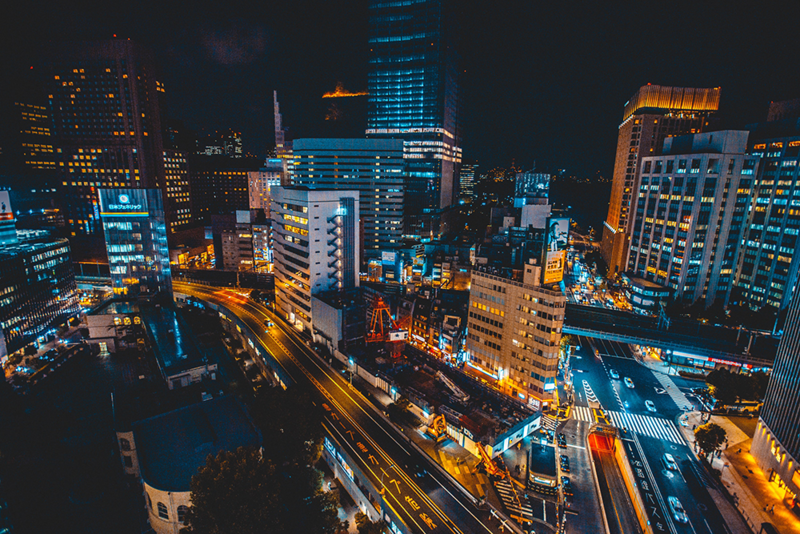 On July 17, 2018, the EU and Japan finalized an agreement termed the “Adequacy Deal,” whereby both parties are considered to have adequate levels of data protection, allowing for the safe transfer of data between the EU and Japan. Earlier this year, we compared the EU’s GDPR with Japan’s APPI and discussed how this agreement has been in the works since early 2017, when the European Commission (“the Commission”) published discussions concerning possible adequacy decisions with “key trading partners,” such as Japan. The GDPR restricts the transfer of personal data outside of the European Economic Area (EEA) unless the third country has been deemed an adequate country to transfer data to. Countries are considered adequate when they have the same standards as the EU for safeguarding personal data, which is determined by a comprehensive assessment of a country's data protection framework. An adequacy deal signifies that a third country is aligned with the EU’s data protection laws and the transfer of data between the EU and this country is safe. The new agreement will allow for the exchange of personal data for commercial purposes and for law enforcement purposes between EU and Japanese authorities, ensuring that a high level of data protection is applied in all these exchanges. Both Japan and the EU will benefit significantly from the new agreement. European companies and EU residents will reap the benefits of unhindered data transfers and an enhanced level of protection, and will also have the privilege of working in and interacting with the Japanese market. Japan is the first APEC country to meet the EU’s high privacy standard since the implementation of the GDPR, a notable achievement in the privacy world. In addition, Japanese companies will have a significant competitive advantage in the EU market. It is likely that this partnership will create a new path for data flows between the EU and other APEC countries. Update of the European Parliament Committee on Civil Liberties, Justice and Home Affairs. Once these steps have been completed, the Commission will adopt the adequacy decision. The Commission will carry out a first review of the adequacy decision two years after its adoption, and subsequently every four years thereafter. However, Japan still has a few more steps to take to meet the adequacy standards of the EU. Japan must also establish a set of policies for the conditions under which EU data will be protected, can be transferred to Japan, and can be moved out of Japan to another country. These policies will be enforced by Japan’s data protection authorities once they are established. The GDPR’s implementation this year set off a chain reaction of global privacy reform, which has led to the creation and enforcement of stricter regulations in other countries. The new agreement between the EU and Japan now makes up 30% of global data output, which will push countries around the world to issue stricter data protection legislation. To learn more about Japan’s privacy legislation and how it aligns with the GDPR, download our free guide to the GDPR and the APPI. Get more insights into the latest privacy news.